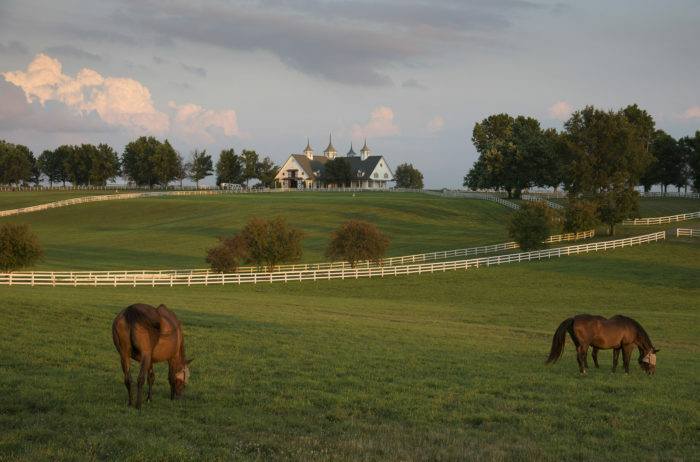 Unique getaways in Kentucky are always sought after by both locals and those who have chosen the Bluegrass State as a vacation spot. Our state has many opportunities for relaxation, entertainment, adventure, and unforgettable accommodations, and many places combine all of these into one incredible stay. 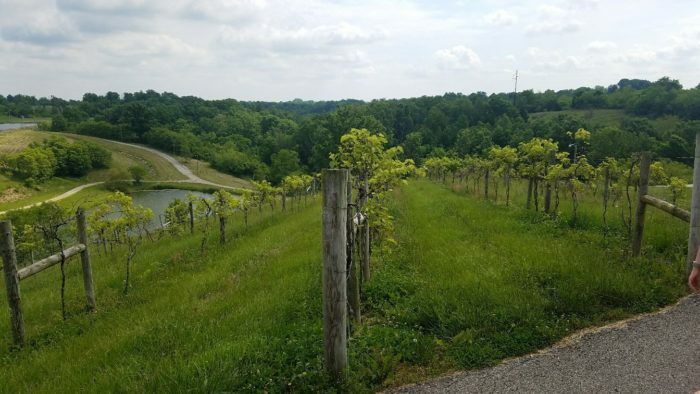 In Owenton, Kentucky, just north of Frankfort, lies a picture perfect vineyard that makes and serves some of the best wine in the state. 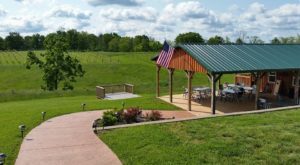 At Elk Creek Vineyards, you can sample wine, enjoy it, tour the grounds, and this lovely destination will even let you spend the night. 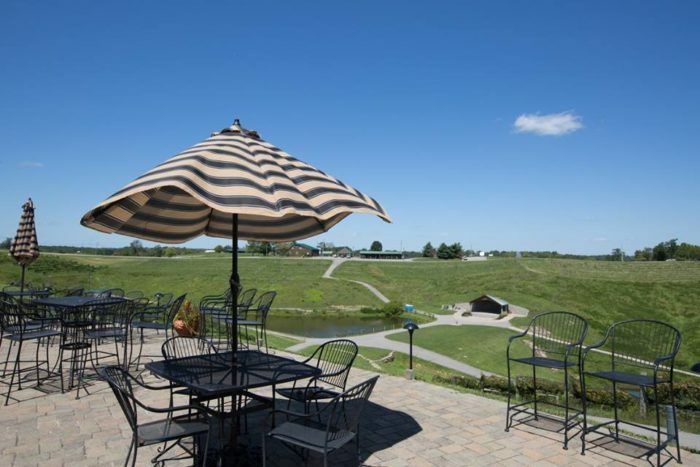 Elk Creek Vineyards is located on a sprawling property in Owenton, not far from Frankfort, Lexington, and Louisville. Its convenient location isn't its only feature, as this popular vineyard and winery serves award-winning wines in a stunning environment. The Vineyard offers free winery tours Tuesday through Sunday (and by appointment on Mondays), and a variety of tastings on the same days. 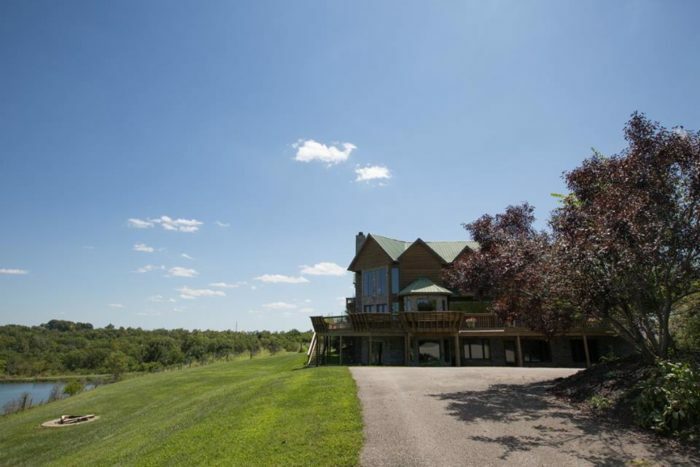 The wine, learning experience, and views of the rolling hills are all reasons enough to visit, but many may not realize that you can turn it into a true getaway by spending the night right there at the winery. 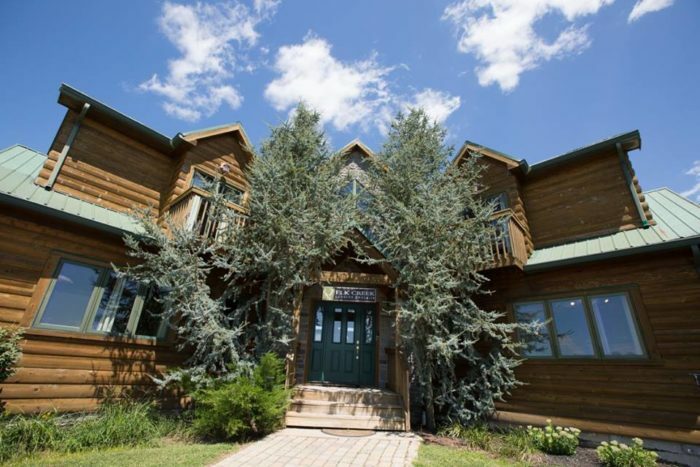 Elk Creek Vineyards actually offers 15 luxurious rooms on the property and has a type of accommodation for everyone's needs. Whether you're looking for a romantic getaway or a ladies' night out, there's a room or space perfect for you. 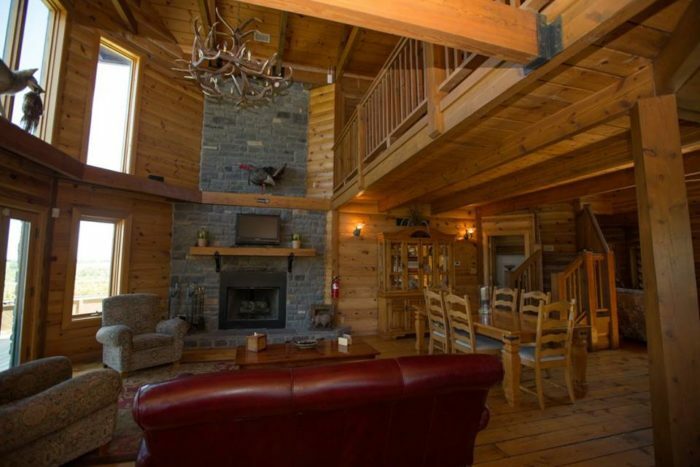 The Lodge is a rustic cabin that has six rooms, as well as common areas for socializing and gathering. 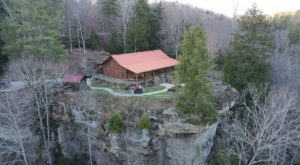 You can book an individual room within The Lodge, or a group can stay here together. 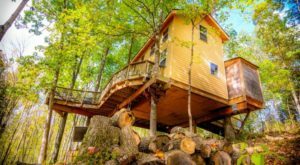 The Inn is another option and is a small house atop the hill with three rooms and all of the other features you'd expect when staying in a home. 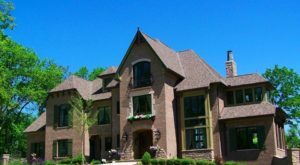 The Estate Rooms are a great choice if you're looking for a private retreat. 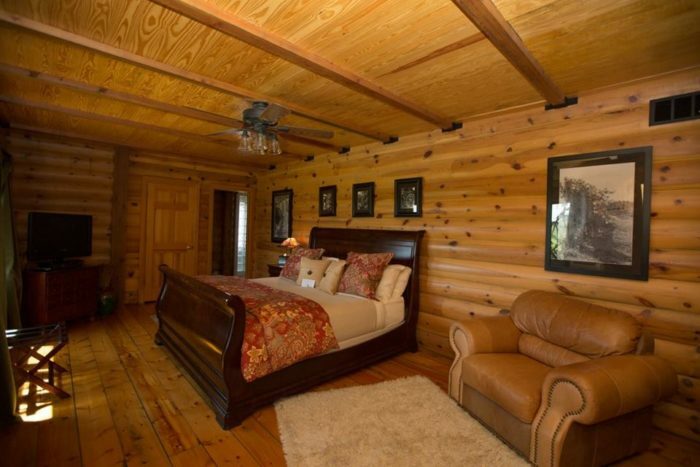 There are six rooms, each with a queen bed, its own bath, and outside access right onto the wrap around porch. The rooms within all of the buildings are well-appointed and comfortable. They are cozy and welcoming and have everything you need for a memorable and restful stay. The common spaces are also beautifully decorated and match the natural beauty of the area. A continental breakfast is served to overnight guests in the common space of The Lodge every morning from 8 a.m. to 10 a.m., which is a great way to begin your day at the vineyard. 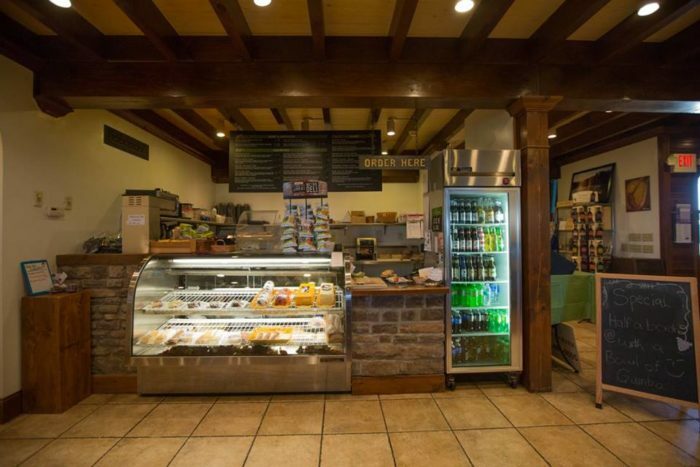 If you get hungry at other times during your stay, or if you're just visiting for the winery, Elk Creek offers a delicious cafe, which is a rare find at this type of destination. You can enjoy sandwiches, salads, pizza, and more. On the weekends, dinner specials are also available and live music can often be found filling the tasting area. 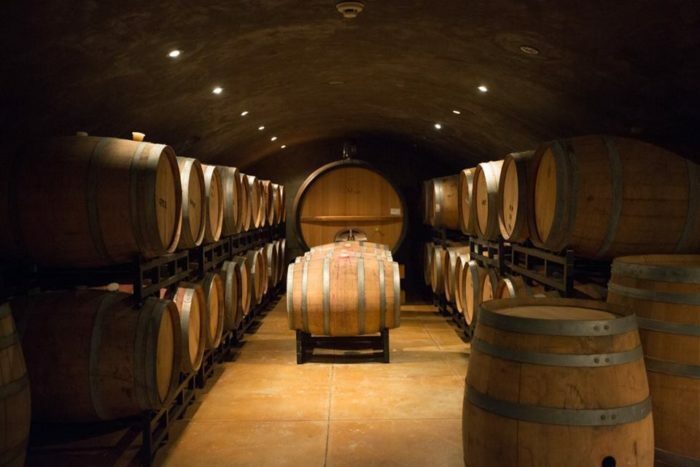 Of course when you visit, whether you're staying overnight or not, you must take a tour of the winery and sample the wine. 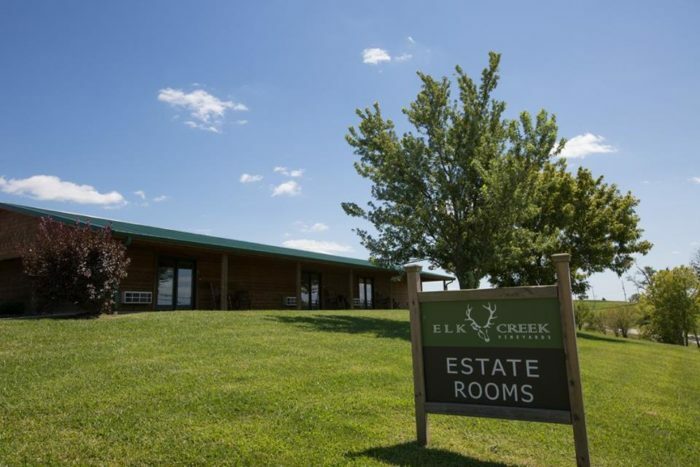 The service is over-the-top at Elk Creek, and they aim to ensure that your visit is unforgettable, for both daytime visitors and overnight guests. 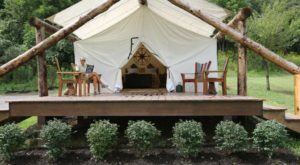 Elk Creek Vineyards is a popular destination for its beautiful property, events, and of course the delicious wine, but don’t forget that you can also spend the night at this one-of-a-kind Kentucky getaway. Did you know this winery had options for lodging? 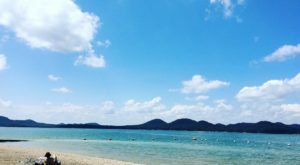 Have you stayed there? Let us know in the comments! Elk Creek Vineyards is located at 150 Hwy. 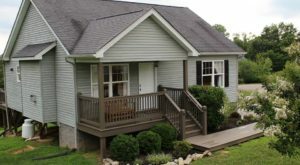 330, Owenton, KY 40359. For more information and to make reservations, visit its website here and follow along on Facebook here. 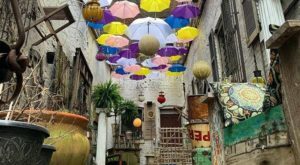 And for more wine-themed places and trips around Kentucky, check out our previous articles here.